April 19, 2019, ©. 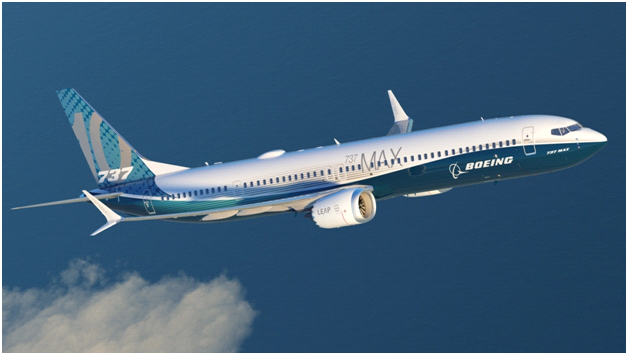 Leeham News: Boeing’s CEO Dennis Muilenburg yesterday flew with the final version of the updated MCAS software on a 737 MAX. It will now enter certification flights, having completed 120 Boeing test flights. Here my perspective on MCAS and the overall Boeing 737 safety record. 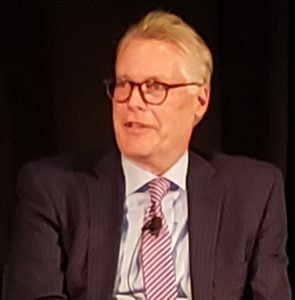 April 15, 2019, © Leeham News: As Boeing faces federal investigations, shareholder lawsuits, Congressional hearings – and possibly subpoenas – linked to the 737 MAX crashes, another issue flying low on the radar could further complicate the company’s relationship with the Federal Aviation Administration and the elected officials who oversee it. The issue revolves around the company’s plan to end quality control inspections for several thousand tasks performed by Boeing mechanics in the factory. That plan – first reported by The Seattle Times in January – involves the use of more “smart tools” to perform work more precisely so that inspections will no longer be required for thousands of tasks. Instead of doing quality checks 100% of the time, as Boeing inspectors have been doing for generations, inspectors will sample 1-in-100 tasks, or maybe less, Boeing executives told the newspaper. Now, the union for inspectors whose work is going away is asking its influential supporters in Congress to intervene with the FAA. It wants a chance to show the agency data it says proves that the new process will lead to more downstream rework on the assembly line, more injured workers and more production delays. April 15, 2019, © Leeham News: This column will no doubt light up the blog-o-sphere. There’s been a major debate going on since the crash of Lion Air JT610, the Boeing 737-8 MAX that immediately became a huge controversy. Boeing immediately blamed the pilots. So did some pilots of some US airlines, who said if the Lion Air crew had just flown the airplane, it wouldn’t have crashed. It was a training issue, some said. Having got tremendous blow back over Lion Air, Boeing publicly held its tongue when Ethiopian Airlines flight ET302 crashed five months later. Still, Boeing officials quietly still said there was nothing wrong with the airplane. Some US and Canadian pilots maintained, publicly and privately, that a lack of training and pilot skills in the Third World was responsible. April 11, 2019, © Leeham News: Airlines are showing dramatic reductions in canceled flights and aircraft maintenance squawks through its Skywise live diagnostics programs, the most recent of which was rolled out in the US with ultra-low-cost carrier Allegiant Air in January. Skywise Health Monitoring is the latest program in the Skywise suite of services offered by Airbus to carriers around the world. Skywise Health Monitoring (SHM) joins Skywise Reliability Services (SRS) and Skywise Predictive Maintenance (SPM). Airbus announced Allegiant’s participation yesterday at the Aviation Week MRO Americas conference in Atlanta (GA). Allegiant cites examples pinpointing one problem misreported, identifying a looming part failure before it happened. Delta Air Lines dramatically reduced maintenance cancellations. $850,000 in savings in one example. 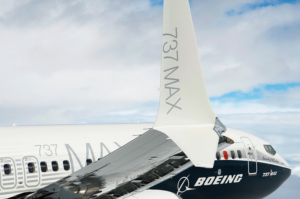 April 10, 2019, © Leeham News: China will be the last country to review and approve fixes to the Boeing 737 MAX, according to the talk here on the sidelines of the Aviation Week MRO Americas conference in Atlanta. Nobody knows, of course, when regulators will lift the MAX grounding orders. But none is looking for fast action. And China, the first to ground the airplane, will be the last to lift the grounding, sideline talk here indicates. April 9, 2019, © Leeham News: The European Union is likely to seek stiff tariffs against Boeing and other US exports in retaliation for the Trump Administration’s announcement yesterday it proposes $11bn in tariffs against Airbus and European exports. The Trump tariffs are proposed in connection with a World Trade Organization appeals finding that Airbus failed to cure illegal subsidies for the A380 and A350. Last month, the same WTO appeals process found Boeing and the US failed to cure illegal tax breaks to Boeing. Airbus claims at least $15bn in harm from these in lost sales. Neither the US nor the EU may impose the tariffs in advance of yet another round of WTO proceedings. The disputes already have gone on for 15 years. 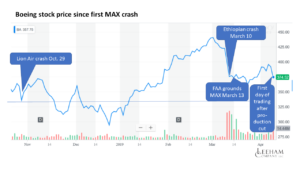 April 9, 2019 (c) Leeham News: Boeing stock price has been remarkably resilient since the Lion Air crash. 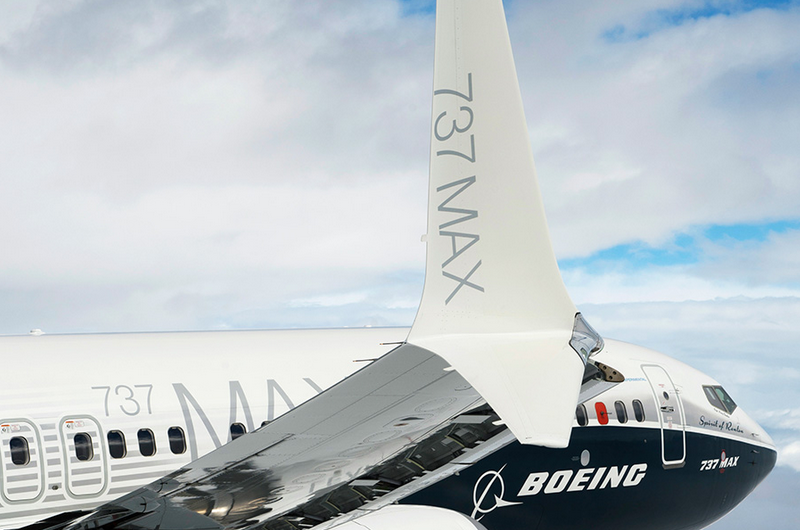 The 737-8 MAX was five months old and the type had been in service only since May 2017. It took a big hit on Oct. 29, when Lion Air JT610 crashed, closing at $357 per share. By early January, the stock price not only recovered its losses, it climbed back to $440 by Feb. 25, a record high. How will MAX recertification affect future airplanes? April 8, 2019, © Leeham News: The certification process and cooperation between Boeing and the US Federal Aviation Administration is under a microscope, subject to international scrutiny, a Congressional hearing, an inspector’s general investigation and another one by the Department of Justice with a Grand Jury. What is this going to mean for future aircraft programs? And to the MAX? Boeing 777X certification pace becomes an unknown. Analysts believe substantially longer time possible. 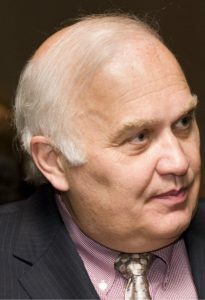 What of the certification of the MAX 7 and 10? Grounding may extend into June.